We offer a selection of TPMS Sensors complete with TPMS Valve, that are pre-programmed to your choice of vehicle and with the TMPS Sensor’s Relearn Procedure. 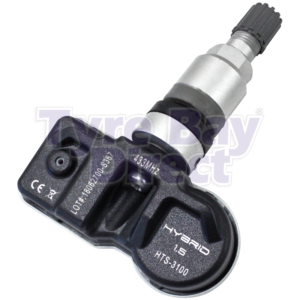 We can also advise on the correct diagnostic tool to program the T-Pro Hybrid Valves that we supply and any other TPMS products that would benefit you and the customer. 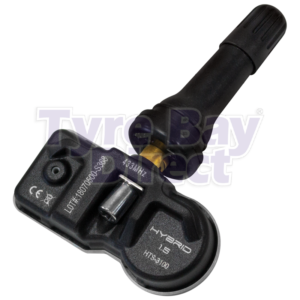 The TPMS sensors are mounted inside the tyre and contain a sensor and transmitter that provides a warning when the tyre pressure drops too low or when the tyre is over inflated. The TPMS sensor will provide the driver with warnings via tyre pressure warning lights or visual display on the vehicle dashboard. 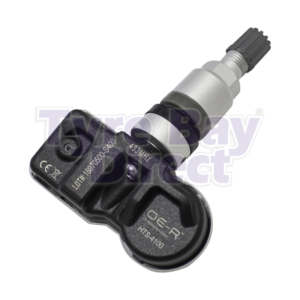 Note: The TPMS sensor battery is sealed inside the TPMS sensor and cannot be replaced separately. Not sure if you need TPMS, or confused about the range of tools, valves and TPMS sensors? Call us now on on 01527 883 580 and a member of our team will be pleased to help.